One of my favorite things to get as a gift is a multi-tool by which I can take out and use on my next camping trip. While these little camping tools are wonderful, there are pros and cons to the idea of one tool containing many parts (tools). Below are the pros and cons of utilizing multi-tools on your next camping trip. Ok, to start off the first pro of carrying a multi-tool is the fact that it takes very little space but at the same time serves many purposes. As an example, this generic multi-tool has a knife that has a ruler on it along with a bottle top puller. On the other side of the carrying case, it has a magnesium and flint fire starter. 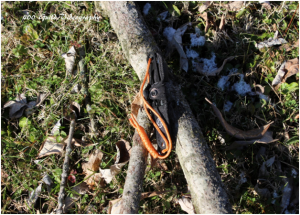 The cord not only provides a means of carrying this tool, it can also be uncoiled and used as a rope. 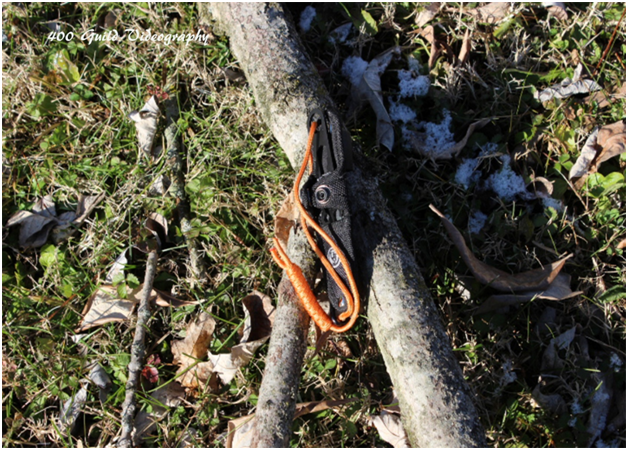 The orange color of this rope also provides a level of safety, even though it is very small but could be seen on a rock or clearing. While the description of the uses above are just one example of what a multi-tool can provide the just is the fact that you can get a big bang from a small package. Yes, this is very important but there does come a time when the compactness of the tool needs to be compared to its true usefulness. The cons of a multi-tool are several. First, many multi-tools are very compact and sometimes the small size really makes the tools or some of the tools useless. I see this many times with knives. There are so many tools on a knife that to get it all in the tools themselves are very small. As an example of my point is the screwdriver that many multi-tool knives have. Yes, I love the fact that I have a screwdriver right there and I do not have to go look for one but the small size can be a challenge to use and get out of the handle. The other con comes from the fact that some multi-tools are designed so that if one tool breaks the multi-tool itself is useless. In my above example, if the knife breaks it can be replaces with some sort of cutting tool in the holder and the same goes for the magnesium/flint tool but this is not always the case when you purchase a multi-tool. In just, before buying a multi-tool check out its functionality compared to its size. Also, as in many other industries when it come to multi-functional equipment, make sure that you can either still use the tool if part of it is broke or you can replace lost or broken tools to make it completely functional again.